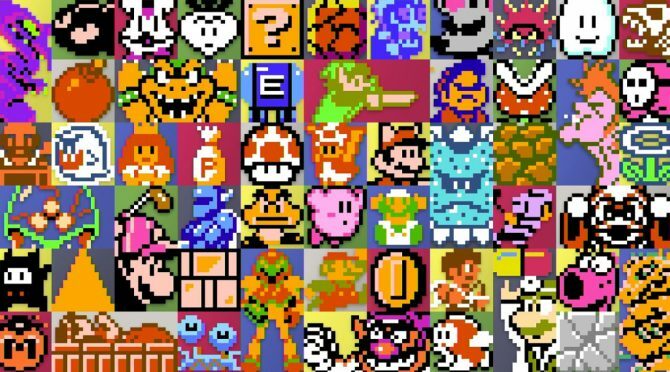 A new and rather enlightening interview with NES Remix developer Koichi Hayashida has come from an unlikely source: Nintendo Miiverse. Nintendo’s Amy talks with Hayashida about both Ultimate NES Remix and NES Remix Pack, including the difficulty involved with porting the game over to 3DS. That’s right. 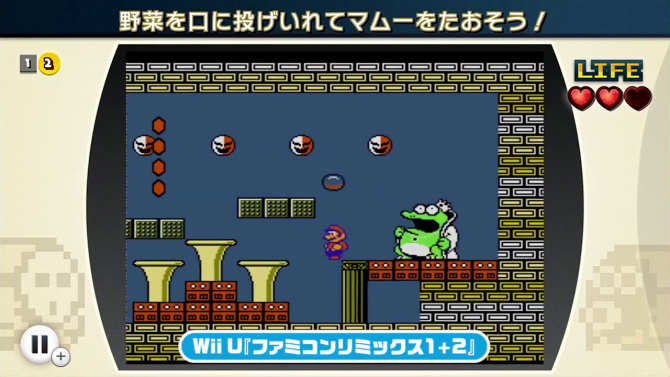 After NES REMIX launched for Wii U, we’ve received an unexpected large number of requests for a 3DS version. To be honest, I thought the short fast-paced challenges in this game are perfect for hand-held consoles. However, the Wii U’s machine power enabled us to do many things in this game, so we thought this game will be impossible to operate on a 3DS system. This may sound a bit technical, but in order to faithfully reproduce all the detailed features of the NES games, we had to break down the NES system itself to recreate an accurate and fast-reacting NES system within the game. 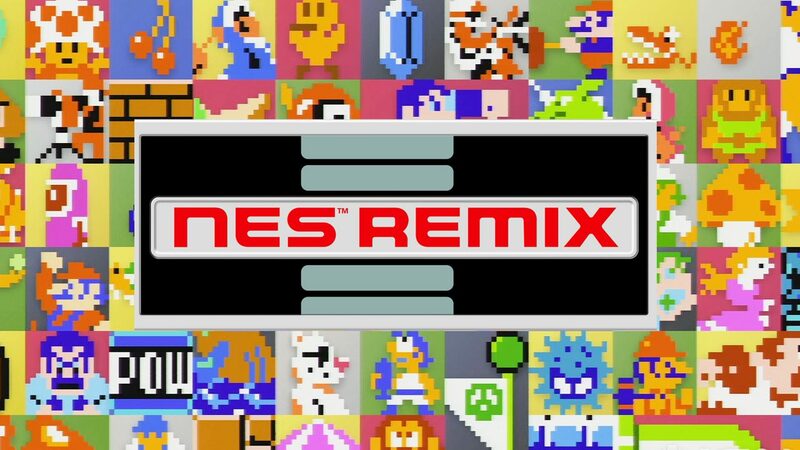 Plus, for this game, not only did we need to reenact the NES system, but we also needed the machine power to run all of these games remixed. When we actually tried to make it for 3DS, as expected, it didn’t work out at the time (laughs). 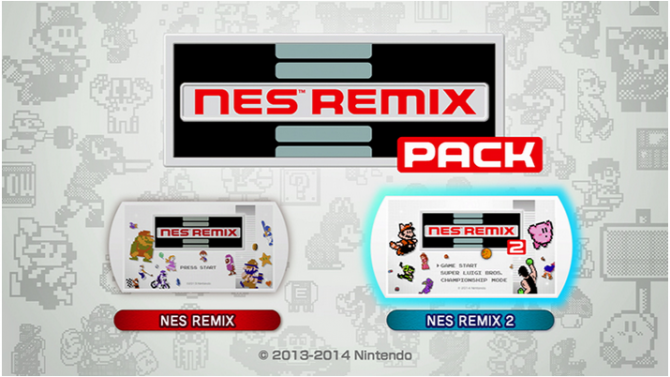 After that, we tested multiple ways to get NES REMIX to operate on a 3DS system, and we finally got it to work. Actually, we were unsure if this game could be released for 3DS until a month before this version of the game was completed. My first encounter with Famicom, or NES for users outside of Japan, was when I was still a student. Naturally, I had little money to spare at the time, so I couldn’t play many games I wanted to then. This is why I played many different Famicom games I didn’t get to play back in the day at work. However, if I just play Famicom games all the time, it will just be slacking off, so I somehow justified playing Famicom games as part of my job (laughs). When I played through many of these games, I’ve struggled to get to those memorable moments that I remembered playing in the past. I thought other people may have the same struggle when they replay their favorite games too, so that is where I got the idea of cutting out highlights of games and playing them. However, just cutting out the best parts of the games will probably confuse people that have never played these games, plus the gameplay won’t feel new, so we decided to makes stages that teaches players how to play these classic games, as well as create remixed stages that no one has ever played before. We also find out that Hayashida is actually the producer of Captain Toad: Treasure Tracker and that it was a bit confusing for him to switch between developing the two titles simultaneously. You can read the full interview here, which includes plenty of fan questions as well.